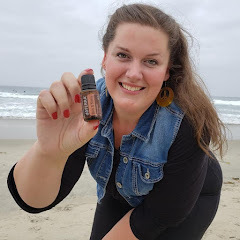 Add 3 drops of doTERRA Fennel, 3 drops of doTERRA Rosemary, 4 drops of doTERRA Black Pepper essential oils to the dish you choose to marinate in. Add a few cups of olive oil. The goal here is to cover the meat. You can add more olive oil after you place the meat in the dish if needed. 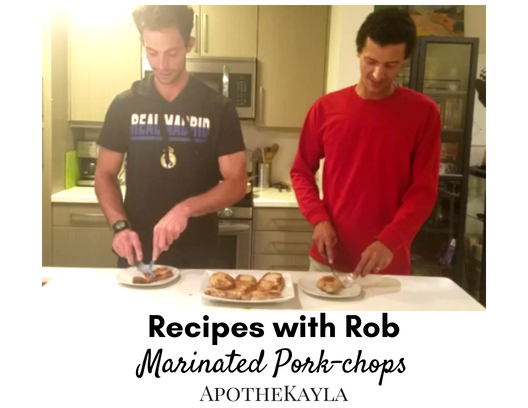 Let the oils marinate with the pork for at least 2 hours, we let it sit for four hours. 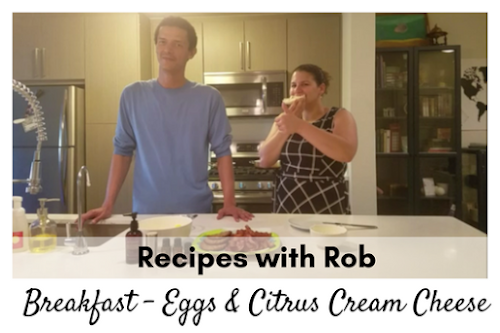 This is a super simple yet delicious recipe. We are also thinking we could bake the pork-chops in this same mixture. Let us know what you think on social media or in the comments below. 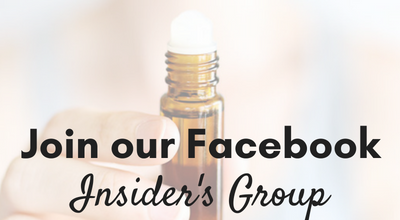 Grab your own doTERRA essential oils below and share your recipes with us! 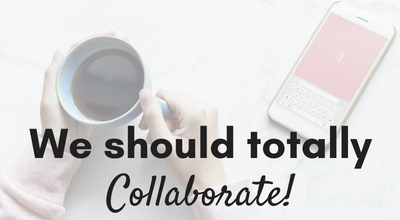 Aarion also joined Kayla on our podcast to talk about his personal training/health coach business and his entrepreneurial journey. 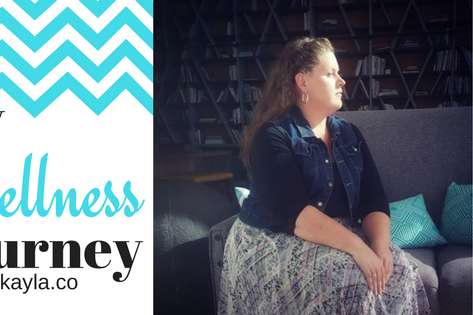 Listen to that episode here: Episode 008: You deserve to feel good, an interview with a health coach. 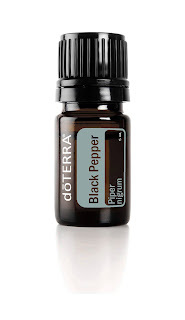 With noteworthy topical and internal benefits, Black Pepper essential oil can be used to add spice and sharpness when cooking, or to ward off seasonal and environmental threats. 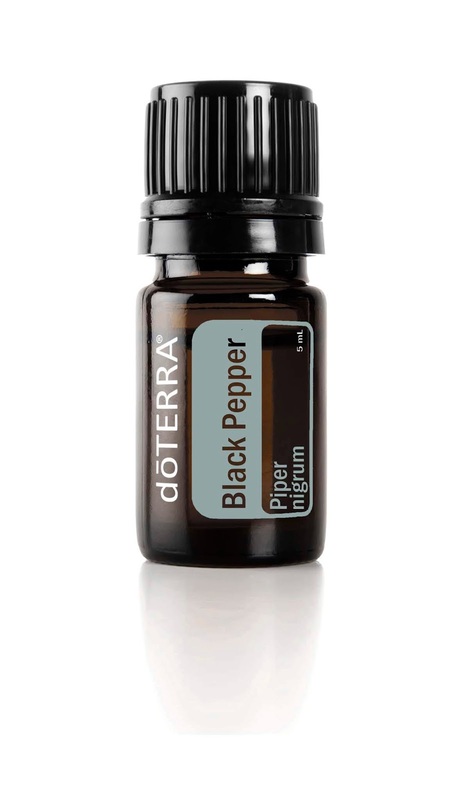 Purchase black pepper essential oil. 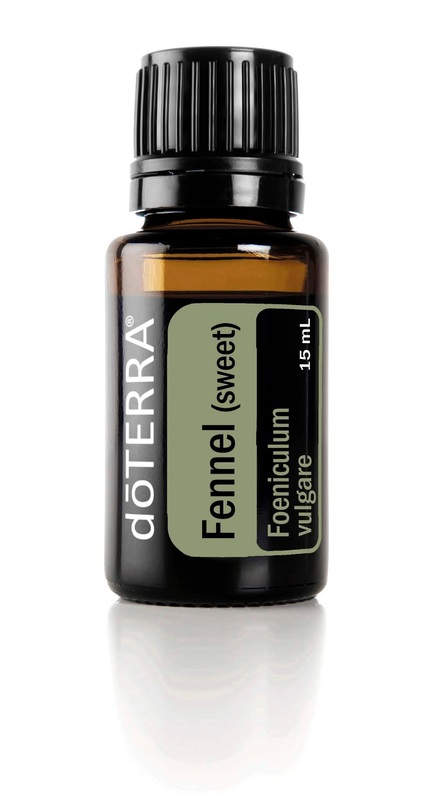 With several health benefits dating back to ancient Rome, Fennel essential oil can still be used to promote healthy digestion and respiratory function, while exuding a unique licorice aroma and flavor. 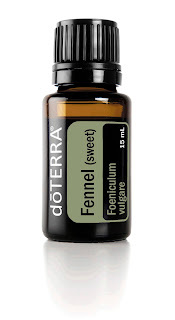 Purchase fennel essential oil. 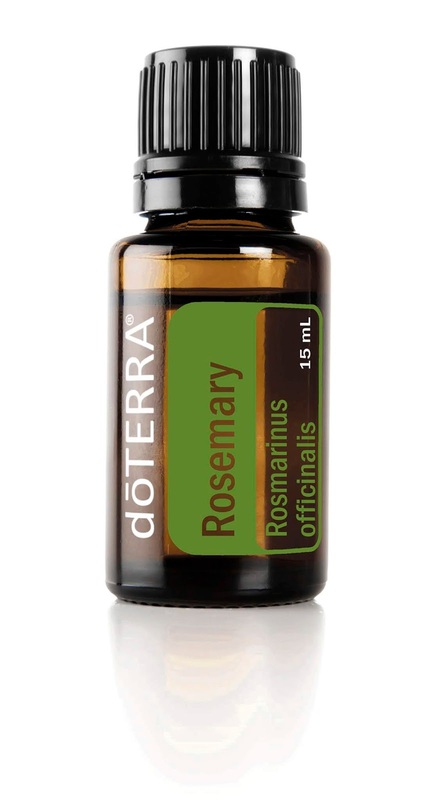 While it is frequently used for cooking, Rosemary has long been revered by many cultures for its internal benefits and energizing scent. 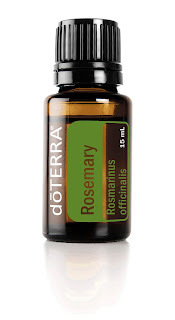 Purchase rosemary essential oil.